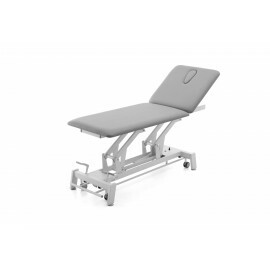 Prestige treatment tables (2) - Meden-Inmed Sp. z o.o. 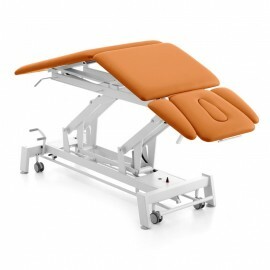 Terapeuta Prestige is a series of the most functional massage and rehabilitation tables appreciated by therapists around the world. 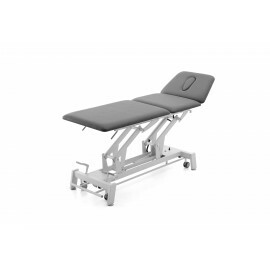 Very robust, stable, fully adjustable massage tables allow truly comfortable work with the patient. Modern look and wide range of colours makes the Prestige Line perfectly composed with any interior design. 2-section ultrasoung examination and treatment table with long head section.